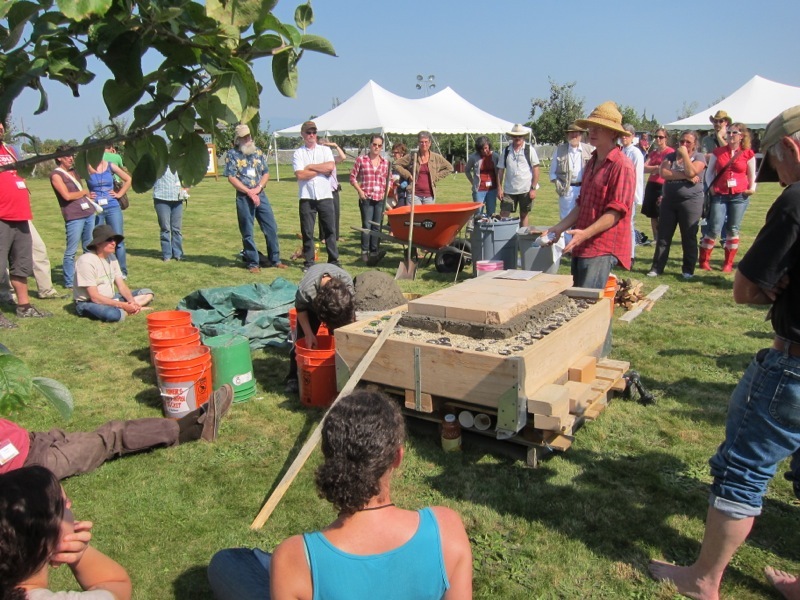 I'm just back from the Kneading Conference West, hosted by Washington State University's Mt. Vernon Research Extension Center. 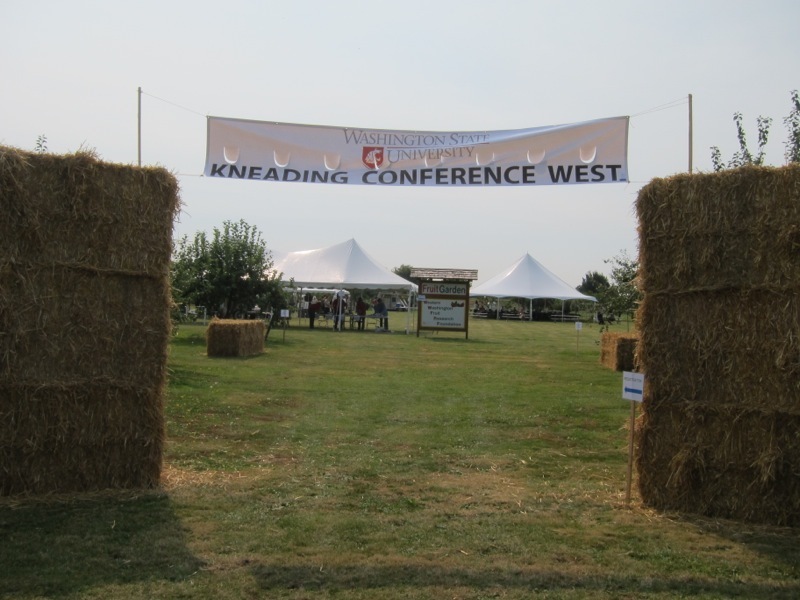 It was a great conference and the setting -- a campus and orchard in the center of Washington's Skagit Valley -- could not have been more wonderful. 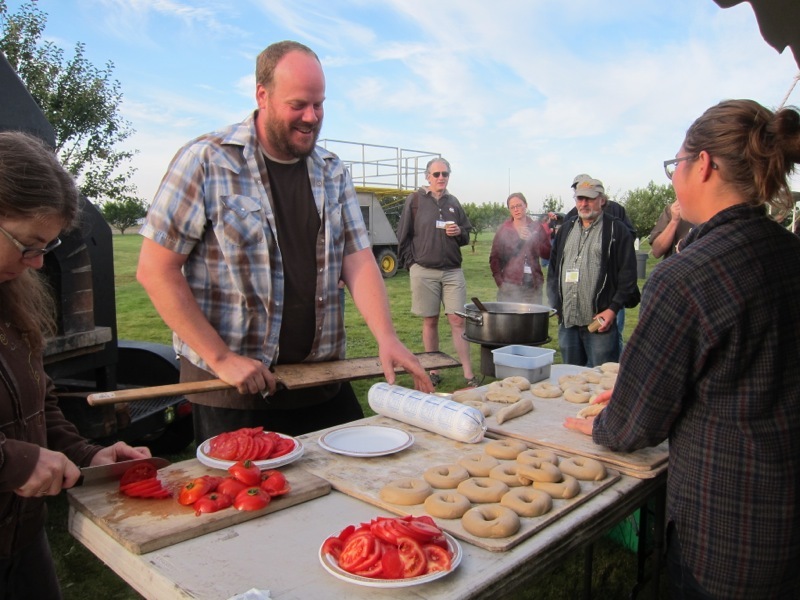 The Kneading Conference's misson is to "inspire and educate novice and professional bakers, grain growers, millers, wheat breeders, wood-fired oven enthusiasts, food entrepreneurs, food writers, and anyone who loves to eat hand-crafted breads. The purpose is to bring together people who, by exchanging skills, experiences, and ideas, will invigorate the rebuilding of regional grain systems." 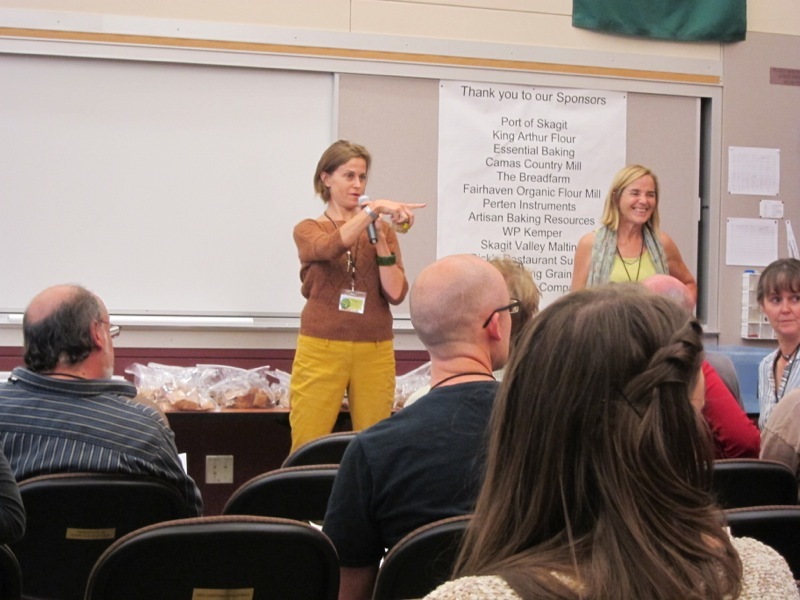 That's truly what it was: the people who love to make, sell, and eat good bread getting together with the folks from the region who raise and process the grains, trying to figure out how best to work together. 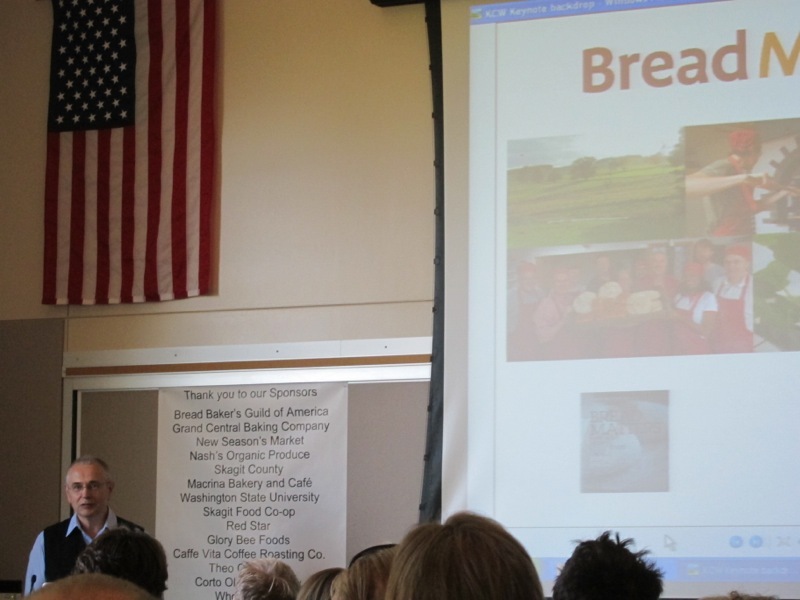 There were out of town guests too, such as the first morning's keynote speaker Andrew Whitley, author of Bread Matters and co-founder of the Read Bread Campaign in the UK. 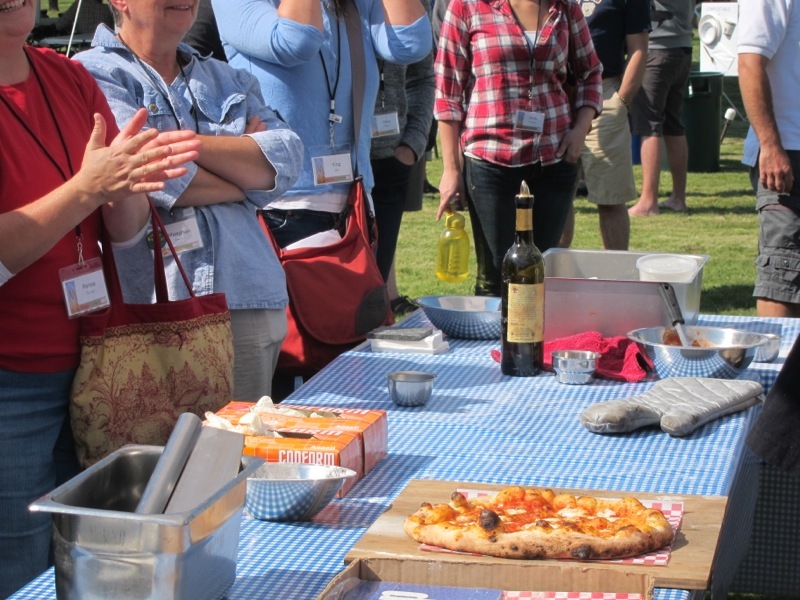 Dawn Woodward, owner of Evelyn's Crackers and Naomi Duguid, co-author of Home Baking and Flatbreads & Flavors, were there representing Team Canada and gave a number of presentations together, including a wheat tasting and sessions on making crackers and flat breads at home. 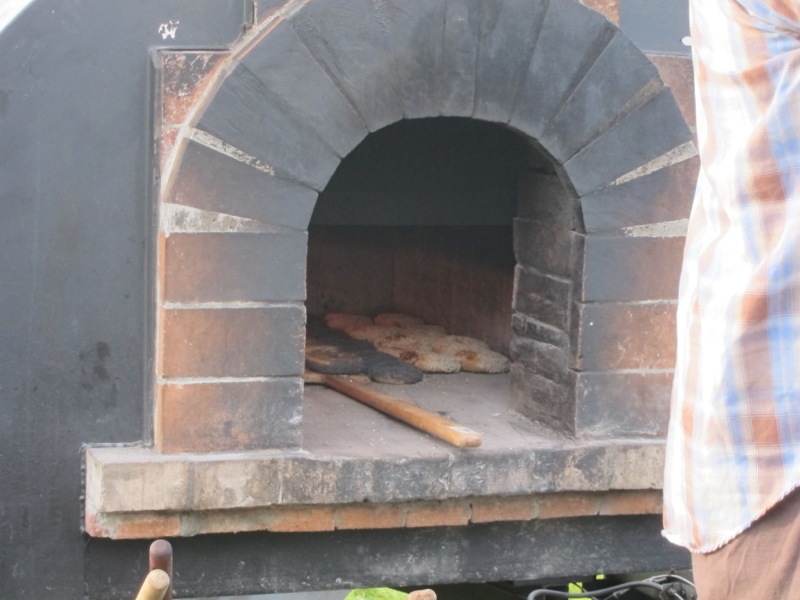 From closer to home, Kiko Denzer led a day-long, hands-on session on building an earth oven. 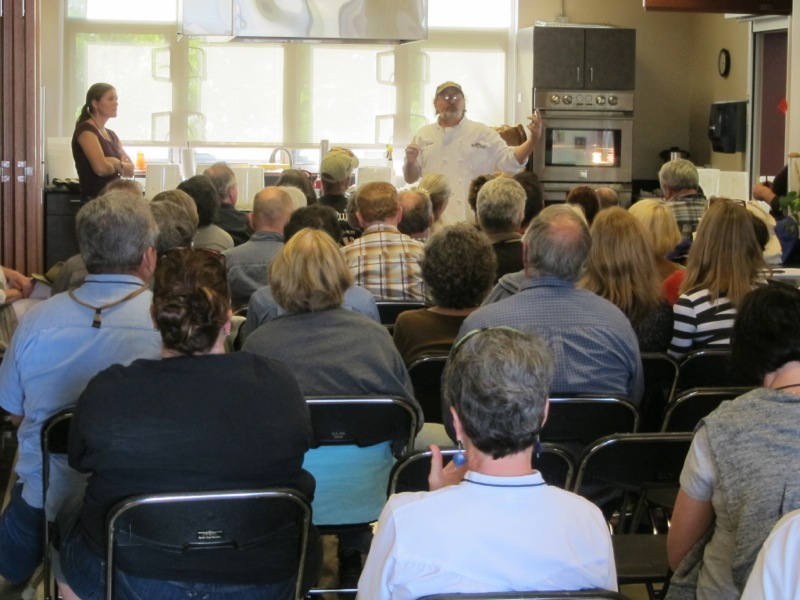 George De Pasquale, co-founder of Seattle's Essential Baking Company, led a session on artisan sourdough bread for the home baker. 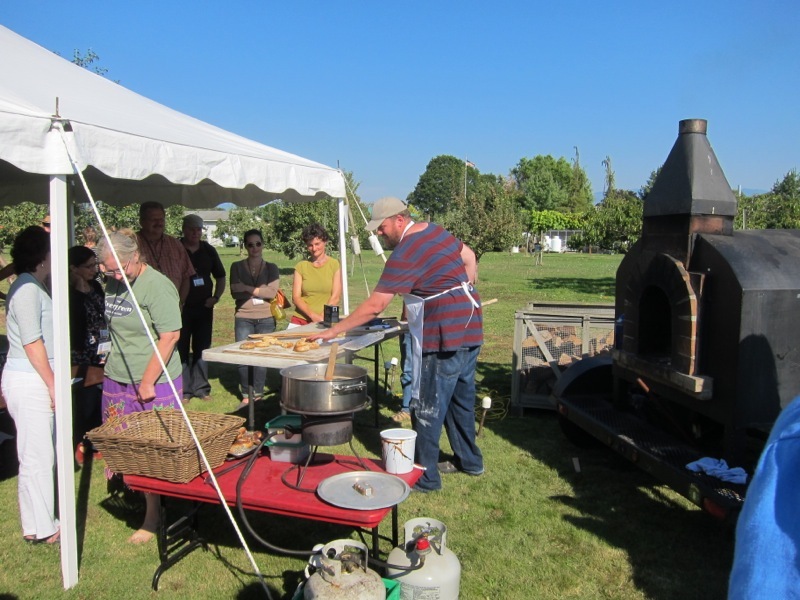 Mark Doxtader of Tastebud Farm kept his oven hot the entire conference, both for his baking and for other folks to use. 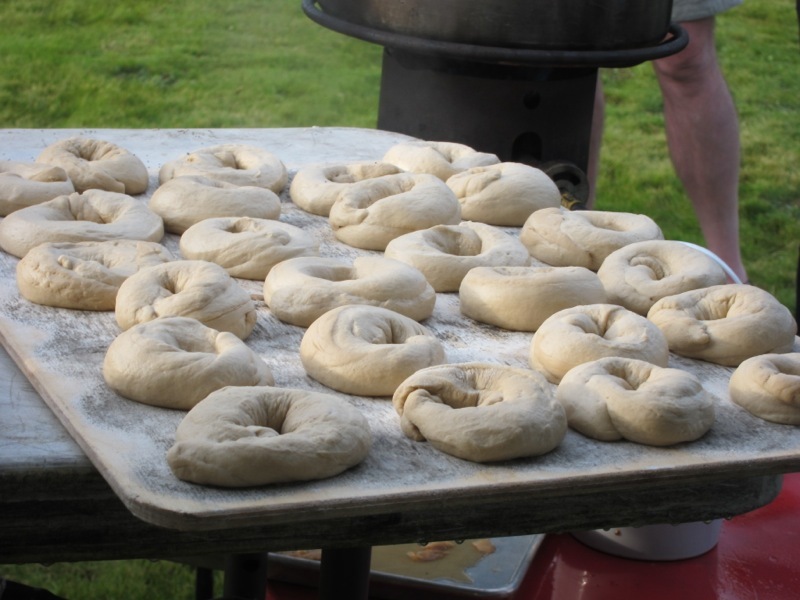 His wood fired bagels were a particular hit in the early morning. What better way to start a beautiful fall morning, eh? 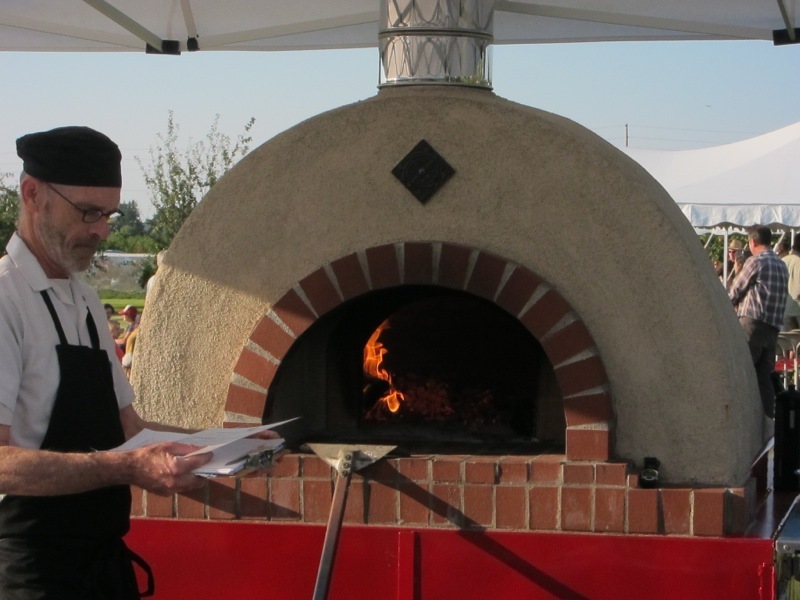 Speaking of wood-fired ovens, Mike Dash of Rolling Fire lead a session on baking pizza in a wood-fired oven and made some of the best pizza I've ever had. After. And, yes, the woman in red in the front is clapping. Everyone there was really enthusiastic about baking. Thanks Floyd! That must have been a fabulous convention. The pictures are great! Thanks for capturing these happy memories from the Conference in this post! It really was an amazing gathering of people. 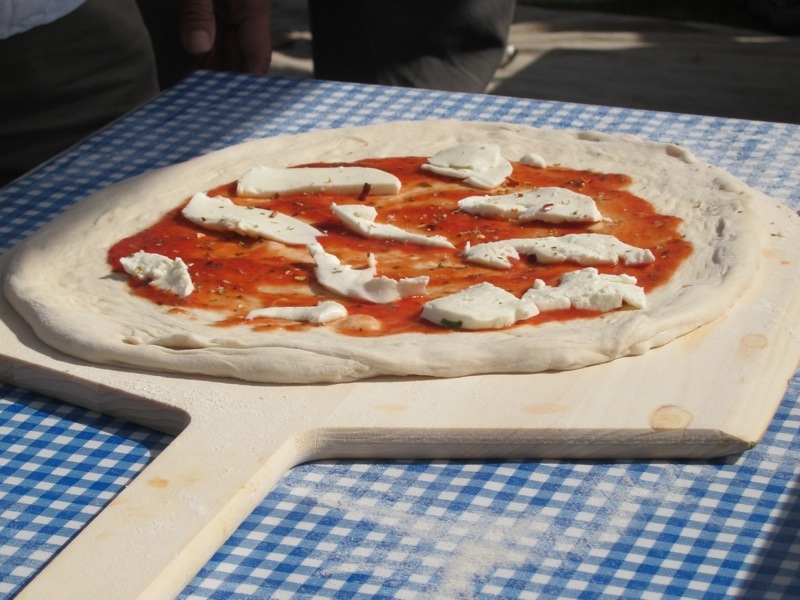 Lovely photos...and the bagels and pizza were fabulous, weren't they?! Thanks for this part also...I read them out of sequence but see it didn't matter. Nice to see the spread of ages and mix of both men and women in attendance. 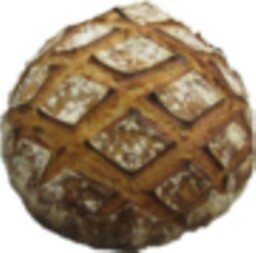 It is encouraging to know that people are 'out there' spreading the word and giving of their time to do that for professionals as well as for us 'home' bakers. As always, thanks for taking the time to post here. You and Breadsong are sure making me want to save up my money and vacation days to attend next year. Thanks for sharing Floyd.